You either love it or hate it. If you’re a lamb lover like I am, come celebrate at Lamb Jam on July 18th! 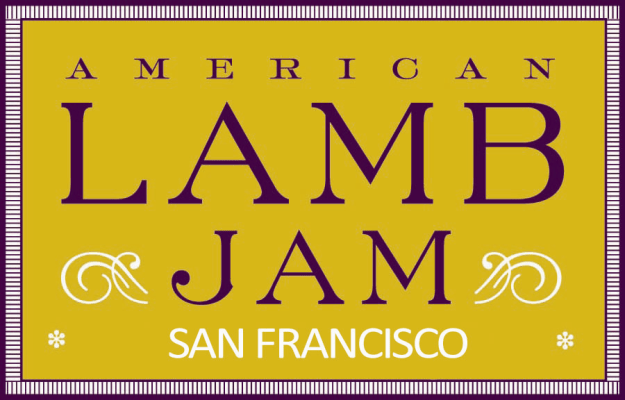 What: SF Lamb Jam- A Lamb and Wine Extravaganza featuring locally grown lamb dishes prepared by more than 20 celebrated San Francisco Bay Area chefs paired with Northern California wines.